Request a free 2019 Tauck Calendar! 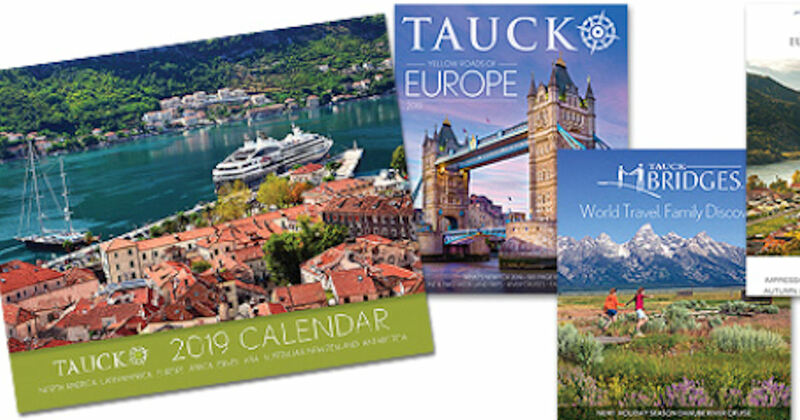 Use the key code: 72243699 or 72243677, fill in the form and be sure to select the 'Yes, send a Welcome Pack' box to claim your free 2019 Tauck Calendar! Calendars are available while supplies lasts only!